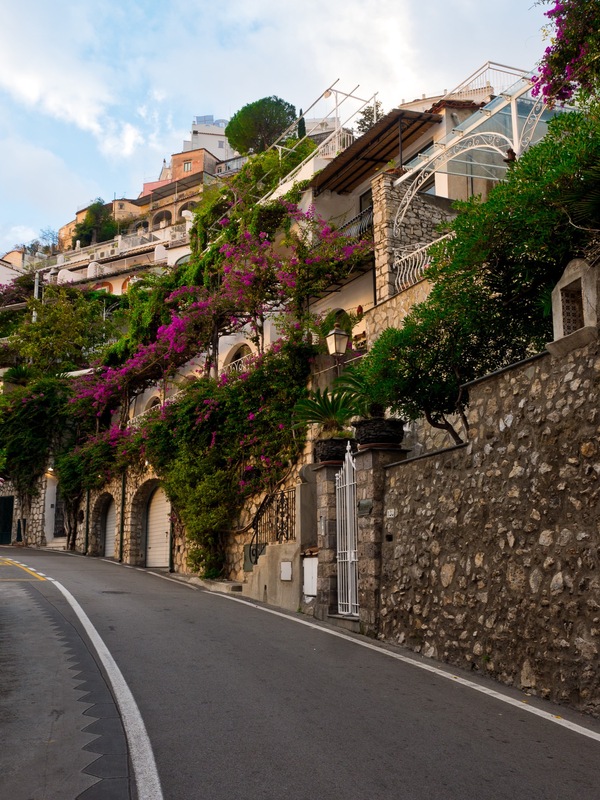 During the low season, Positano is marked by quiet streets, roads and alleyways. And a very quiet beach. Its a wonderful time to visit.